The Earth is our only home, and we should treat it as such. Massive amounts of plastic waste are being poured into the oceans every year, to be exact eight million tons of plastic. 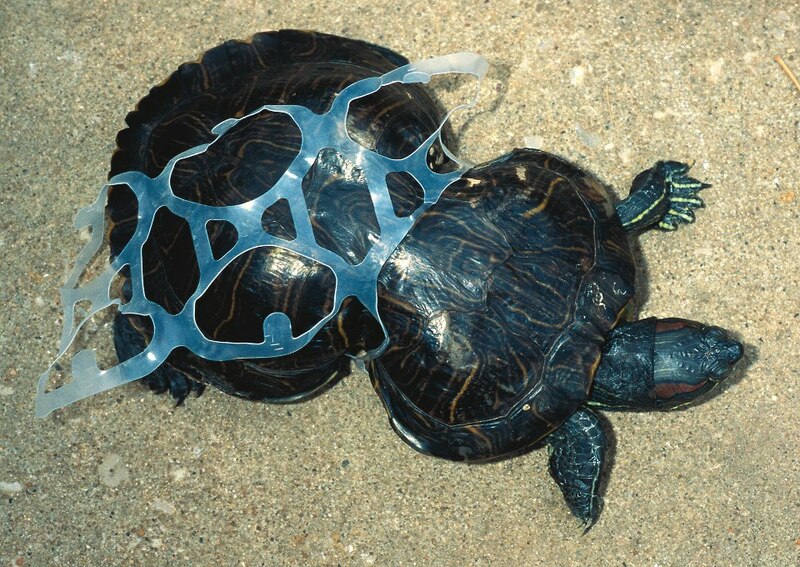 Straws only make up a small portion of this waste a year, but they pose intense dangers to the wildlife. Don’t use a straw when you go to restaurants! They wash the cups, but to feel even more secure you could bring sanitizing wipes. Buy metal or silicon reusable straws! They do not have to be expensive; you can get them for about $10 on Amazon. They are great to carry around and come with a brush for easy cleaning. Use biodegradable straws! Also a quick buy on Amazon for about $11, these can be helpful if you don’t want to clean straws, but want to use a better option. Another way you can help out is to support causes like Shirtle that help raise money for nature conservation by selling cool clothing designs! From goats to geese, ShopShirtle.com already has plenty of design options, all of which are available on T-shirts, sweatshirts, and more. Great new designs will be added to the website regularly. Currently Shirtle is only in it’s beginning stages, but they are hoping to grow by spreading the word about their charitable cause. Follow them at @ShopShirtle on Instagram! These are few ways you can help to save our ocean friends from eating, choking on, or getting stuck in plastic straw debris. 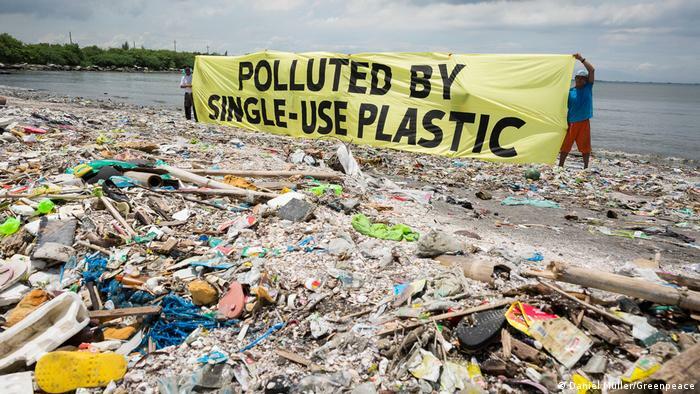 This is a small change you can do, but it’s important to know that much of the pollution in the world, not just plastic in the ocean, is a product of huge industrial companies. If you have the means and access, it is also important to support companies that think and act consciously, which doesn’t have to be restricted to environmentally. Each one of us can make a little change to better the world around us with just a bit of effort. Fadumo Ali is a student at Michigan State University (go green!). She is majoring in Genetics, with minors is Science, Technology, Environment and Public Policy Specialization (STEPPS) and Women’s and Gender Studies. She hopes to be an OBGYN physician one day making strides in women’s health. In her free time she enjoys traveling, hanging out with friends, and trying new things.